WOW! 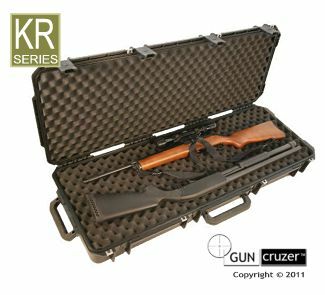 "Case Cruzer" rifle cases are a new line at Arizona Ammunition, LLC.®. 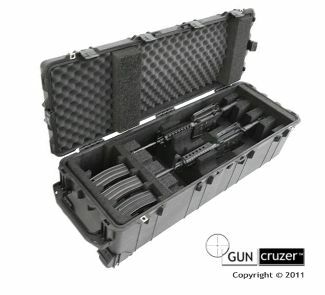 The arrangement between Arizona Ammunition, LLC.® and Case Cruzer is a unique setup for purchasing the case or box of your choice too. You will contact them through Arizona Ammunition, LLC.® site but will be speaking and paying Case Cruzer directly and the case will be shipped by Case Cruzer to you. It took a great deal of searching to find a rifle case of the quality we would put our name behind too. You will see the quality is unsurpassed in the industry at all levels. 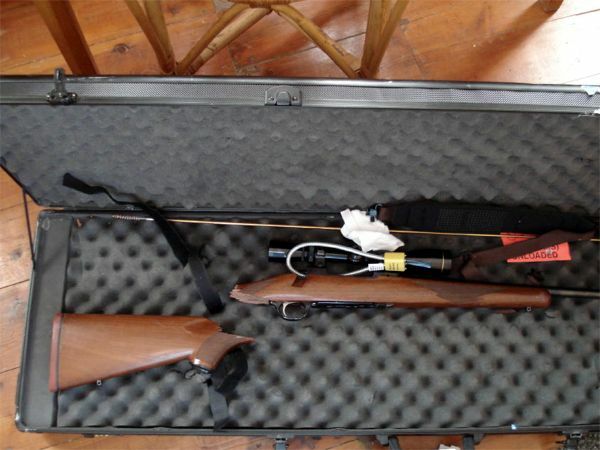 No finer rifle case exists that we can find. Case Cruzer has asked Arizona Ammunition, LLC.® to help them design a quality case for the big 50 BMG too. We hope to see that coming on line in the next year. 1. Molded very heavy plastic-very nicely done too! 2. Has heavy duty wheels for easy movement. 3. It Floats! This means it is totally water tight and protects your rifle and accessories! 4. The internal foam is cut to fit specific rifles and that rifles accessories! It is cool! 5. Very solid heavy duty latches! These cases are not cheap to make and therefore not cheap to buy. If you want the best this is it!